One of the easiest ways to ensure your makeup looks polished every time is to perfect your foundation. The right foundation will cover up blemishes and make your skin look its very best. But finding the perfect foundation is nearly impossible – Fitness Magazine estimates only 15% of women have successfully matched their foundation to their skin. If you’ve been searching for your foundation fit, here are the questions you need to answer. 1. Are You Cool, Warm, or Neutral? Cool, warm, and neutral refer to the undertone of your skin – the color that lies beneath our skin, not what it looks like at first glance. While you may already know your skin tone, it’s easy to be confused about your undertone. And you can’t find the perfect foundation without considering your undertone. Getting a professional color consultation done is a great way to figure out what your tone and undertone are, but you can also do it at home at few different ways. People who have a cool undertone to their skin typically gravitate to the color silver, while people with warm undertones look better in gold. If you can pull off both, you’re probably a neutral. There are many different aspects of your skin to take into account when choosing foundation, and after skin tone and color, the next question to ask is how much coverage you require on a daily basis. 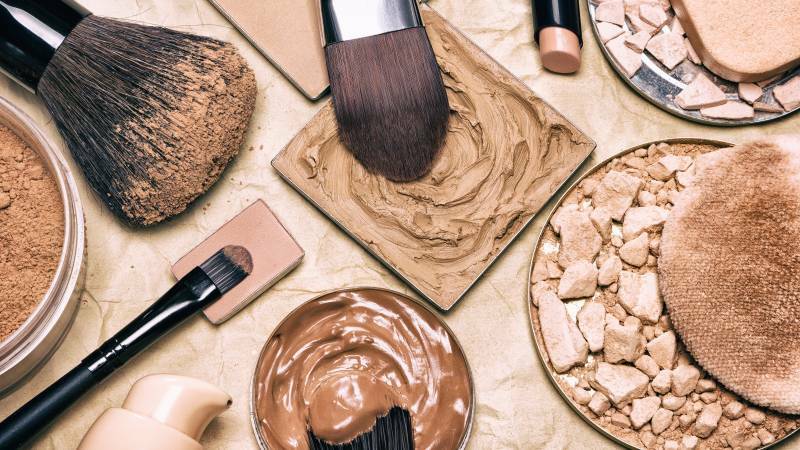 Many people use the same type of foundation regardless of what their skin is doing on any particular day, but a real makeup expert will have several different types of foundation in their kit. 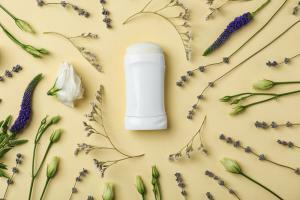 If you’re comfortable with light coverage, a tinted moisturizer might be enough for you. However, if you’d like more coverage, reach for either a sheer liquid, pressed or loose powder, or cream foundation. Whatever type of foundation you decide to use, make sure your skin is moisturized before you apply. Foundation tends to sink into fine lines and wrinkles if skin isn’t hydrated. 3. What’s Your Skin Type? Once you’ve determined how much coverage you’d like your foundation to give you, the next step is choosing the right type of foundation. Foundations range from light and barely there to creamy and moisturizing and your skin type should dictate which one you wear. The lightest type of foundation is a tinted moisturizer, which helps even out low maintenance skin, but may not hide blemishes or redness. 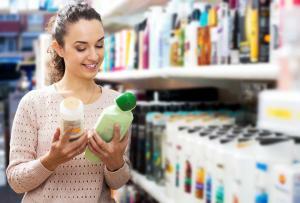 If your skin is oily, you should choose an oil-free liquid foundation or a pressed powder with silica. If your skin is primarily dry, reach for a BB cream foundation or one packed with glycerin and other emollients to help keep your skin hydrated. If your skin is sensitive, or if you often experience blemishes or redness, you should choose a powdered mineral foundation free from potentially irritating chemicals, fragrances, or preservatives. Pigmented mineral formulas can help cover redness and discoloration, and come in either regular or pressed powder. Now that you’ve answered these three important questions, you’re far closer to finding the perfect foundation for your skin. The next step is to try out different brands of foundation until you find the one best suited for you, in different shades and coverage levels. It also helps to know what others say and share about different foundations. Before picking on your final foundation, there’s one more step to take: read up on the latest news and foundation options by searching online. You can search for specific brands, by your skin tone or under tone, and even by the special requirements you’d like in a foundation. From beauty bloggers’ suggestions to the latest foundation products from the biggest brands to real customer reviews, you can search, compare, and find the right foundation with a little research. Interested in finding your perfect foundation? Start a search today.